There is no time that ends up being a good time to have an issue with your septic system or the related components and pipes on your property. 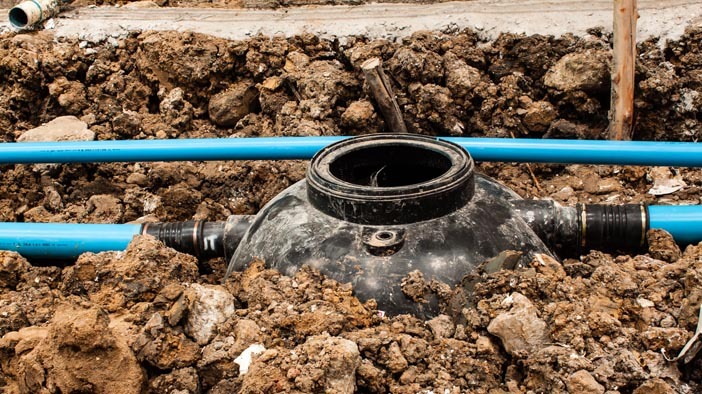 When you find that you are dealing with a potential blockage or slow drains, you may need to call us at Schleg Valley Construction so that we can help with septic tank pump repair service in Langley and the surrounding areas. Our technicians at Schleg Valley Construction have all of the training and experience that you want on your side when it comes to septic work. If you have a septic system that includes a septic pump, this is a component that should always be working properly. This feature is in place when your property calls for assistance to move your household wastewater out into the septic tank of your system. Septic pumps are often installed when your property has a slope or if you have a bathroom at the basement level of your home. There are a number of signs that may develop that tell you when you have a potential issue with your septic system or the septic pump. If you see that you have drains throughout your home that are slow to empty or they seem to clog – this could be telling you that maintenance is required. Whenever you notice foul smells coming from the drains or you have sediment or wastewater coming up from any drain, you will need to have it addressed as soon as possible. Schleg Valley Construction has all of the experience necessary to address your septic tank pump repair service needs. All you have to do is contact us and we can send someone out as soon as possible. Septic tank pump repair service in Langley will get you the results you need. Call Schleg Valley Construction at (425) 312-6750 for an appointment.